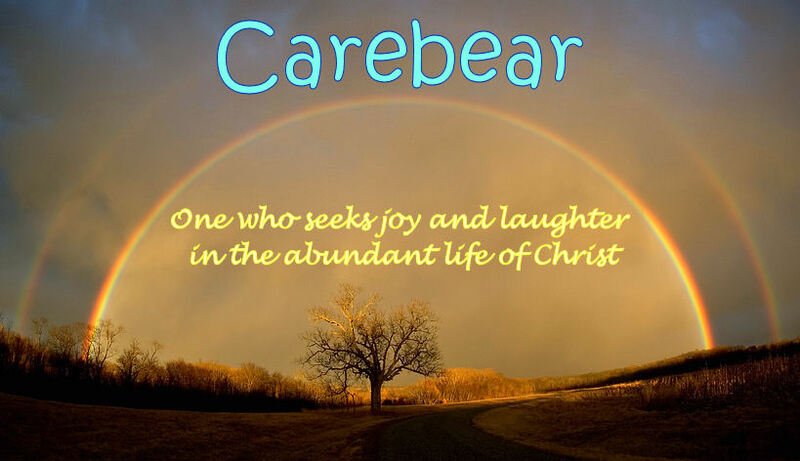 Care Bear: Where have I been? I actually GOT TO MY BLOG!! So the reason that I haven't been blogging is that I haven't been able to access my account! It seems that it was trying to get me to sign up with a google account, which I didn't want to do. So anyway, hubby has fixed it now and I can keep sharing my journey! YA! welcome back what a coincidence actually! the last time I blogged was also in October and have just updated mine yesterday! Funny! Joe and Sarah... Married at 18... First child born with severe cerebal palsy and has passed away at the age of 9... Issues coming out the ying yang....Which God has healed so many already!!! 5 children later married 13 years now.... We have one thing to say.... God is faithful, just, perfect, flawless, our provider, our peace, our rock. He is our Lord, our savior, our everything. He can get you through the fiercest storms, the hottest deserts, the deepest valleys. God is the reason for everything. He is the reason we live and He is worthy worthy worthy of our whole beings...these blogs are a glimpse into our lives with our 4 small children, marriage and life. Enjoy!